Start with hair that's one day old, if you just washed your hair use Alterna's Boho Waves Spray to give it extra hold. Using the Brushlab Diamond Paddle Brush, brush to remove any tangles or knots, making sure your hair is smooth. 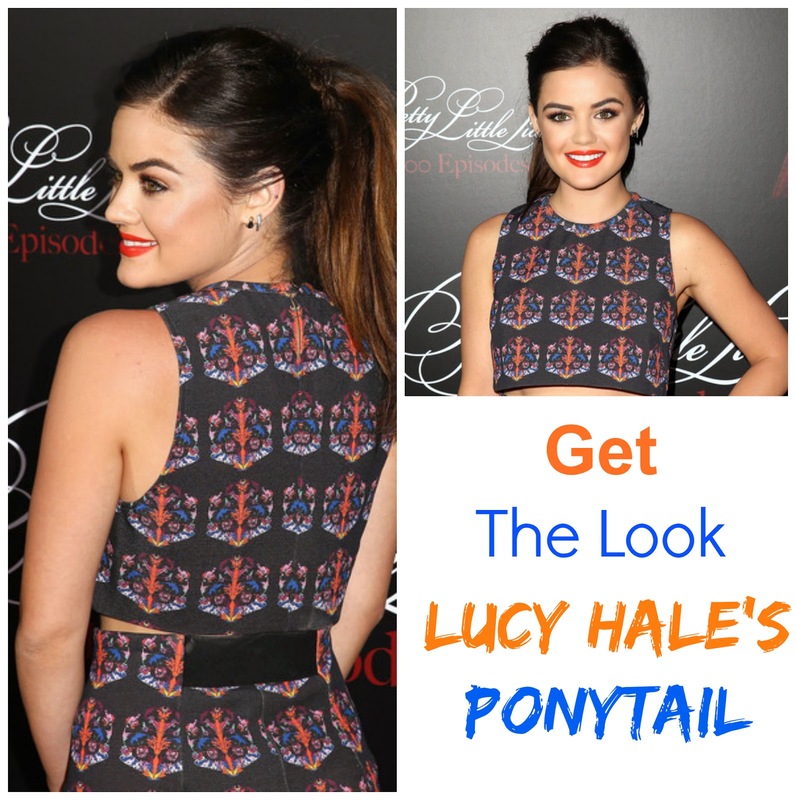 Part your hair to one side on the front section and tie the back into a high ponytail. Using the Alterna Boho Waves Spray through the lengths of the pony tail, dry the product with a hairdryer and to create that messy-textured look. Wrap a piece of the ponytail around your hair tie to hide it, pinning it in place to secure. To set the look use your favorite hairspray.